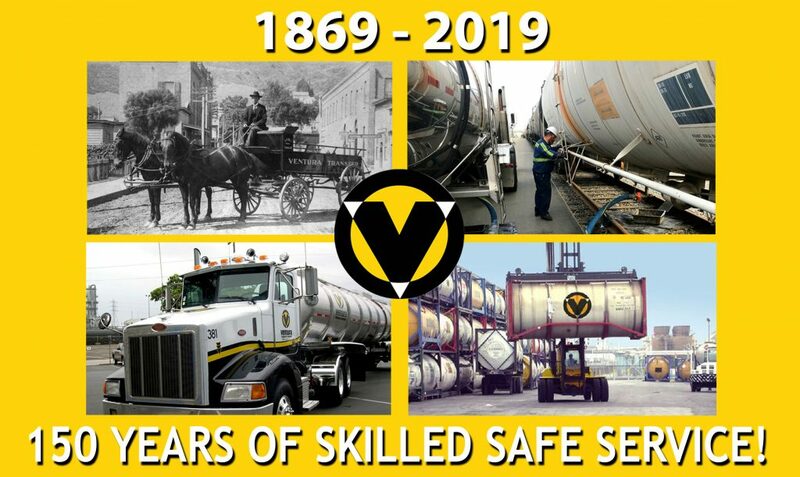 Ventura Transfer Company is a big supporter of the Master’s Supply Chain Management program at California State University Long Beach (CSULB). 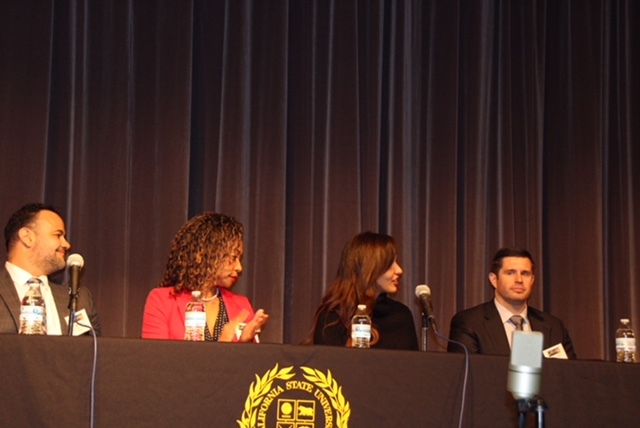 In an effort to cater to current and prospective students as well as industry professionals you will note that the distinguished panelists for this event were prior graduates with a Master’s degree from CSULB. These panelists were there to share their experiences and expertise in this growing industry. They shared their current experiences and how they’ve changed over the course of just a few years. With this industry still growing, they shared were able to provide an insight as to how companies have adapted to a changing environment, what are some of the current trends in the supply chain, what are some of the current industry demands, and why people need to show an interest in this field. Website Design and Development by Codeless Interactive.